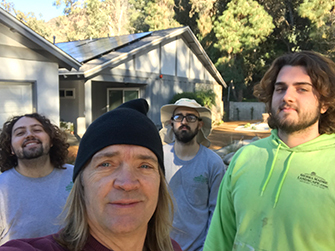 PROUDLY SERVING THE SAN GABRIEL VALLEY AND FOOTHILL COMMUNITIES, SIERRA MADRE LANDSCAPE IS A FULL SERVICE LANDSCAPE COMPANY AND ICPI CERTIFIED INTERLOCKING PAVER SPECIALIST. 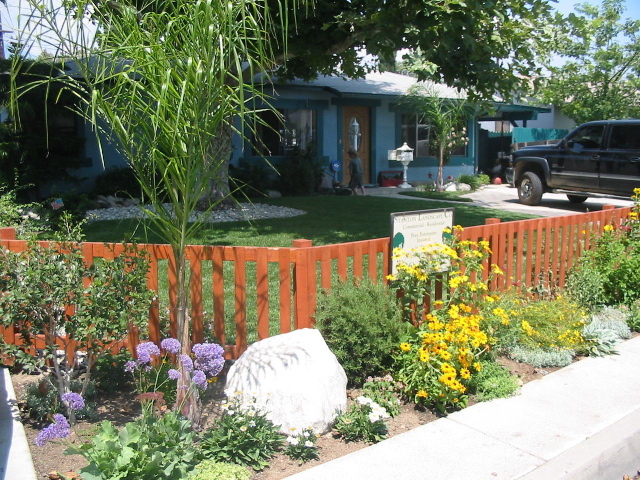 We offer high quality landscape design and installation services for our foothill communities. Use our lawn care services and we will keep your yard looking great year after year ! You know how your yard gets if it is not properly cared for, when it does not get the proper care it deserves. In most cases our property is our biggest asset. It needs to be nurtured and cared for. 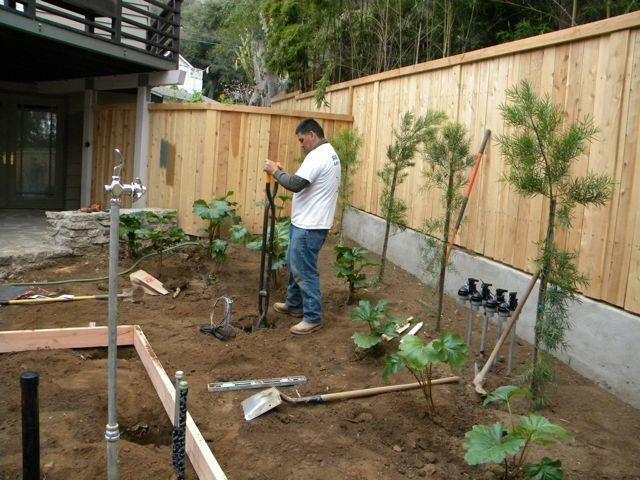 Landscape contractor for Landscape installation & Landscape design. Well, what we do is take those rough and unkempt properties that are full of weeds with broken hardscapes and transform them into a work of art. We live in a place with the greatest climate in the country and many Californians spend much of their lives outdoors. 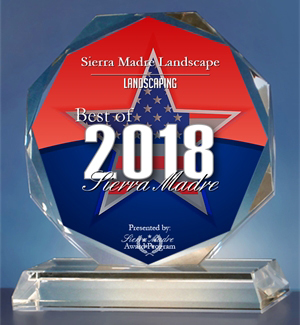 Sierra Madre Landscape is the Landscape contractor for Landscape installation & Landscape design that makes the outdoors as beautiful and comfortable as the indoors. Altadena yard and driveway makeover. New Angelus pavers throughout including built in BBQ using El Dorado ledger stone sides with cast in place concrete countertop. Meet and discuss your project one on one. We will help whether you have a solid plan or need ideas. We can handle the simplest of projects to the most complicated. Our team of designers can tailor a plan just for you. From Walls, decks, covered patios and fences. 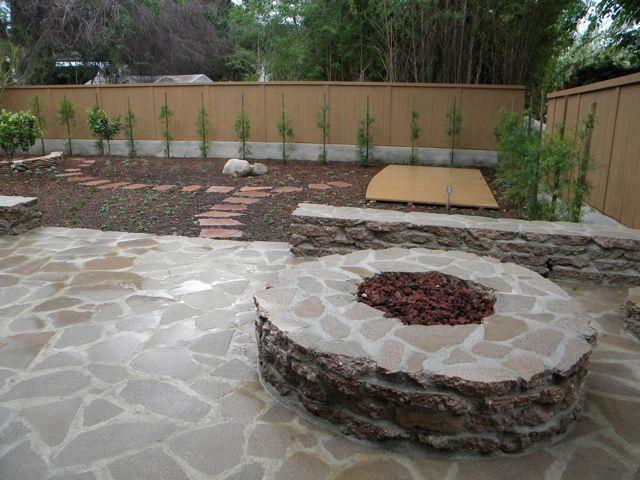 Driveways walkways, outdoor kitchens, water features, fire places and rings. We do it all using a wide variety of material including but not limited to: river rock, flagstone, interlocking pavers, brick tile and recycled concrete. Before some installations, removals are required. We have the equipment and the man power to get the entire project completed in a neat and timely manner. Demolish and remove any unwanted concrete, plants, trees or structures. Once we agree on what is to be done, the installation process begins. 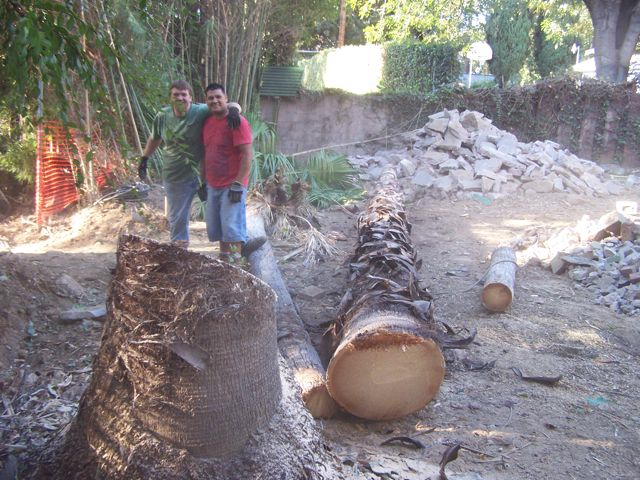 You will be able to watch as Sierra Madre Landscape transforms your landscape dreams into reality. This is where the trees, shrubs, groundcover and grass come into play. There is a wide variety to choose from. Selecting plants based on water requirements or sunny and shady locations is very important when planning for a lush and healthy, long lasting landscape. We plan and install all types of gardens, whether you are looking for a beautiful Native, Tropical, Mediterranean or Drought tolerant yard, we are the one for you. © Copyright 2015 Sierra Madre Landscape. State license #761149. All rights reserved. Los Angeles Website Design by Caspian Services, Inc.